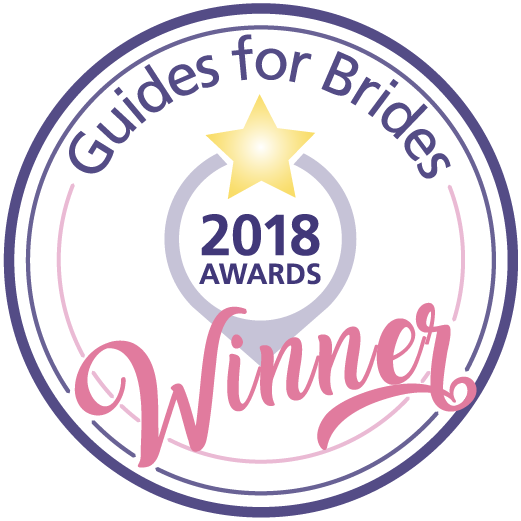 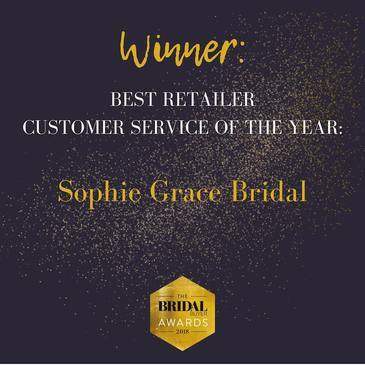 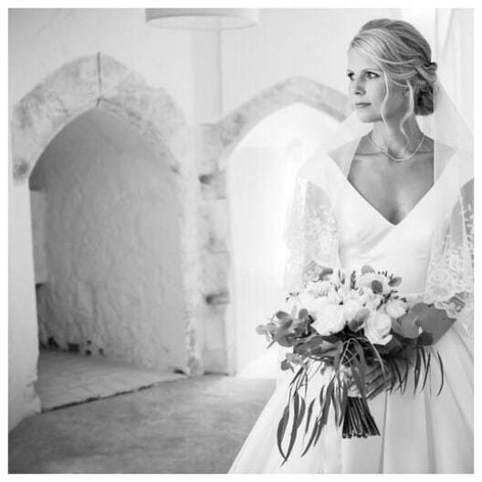 At Sophie Grace Bridal we have an incredible range of wedding dresses and bridesmaid dresses from leading designers, in a full range of types and styles. 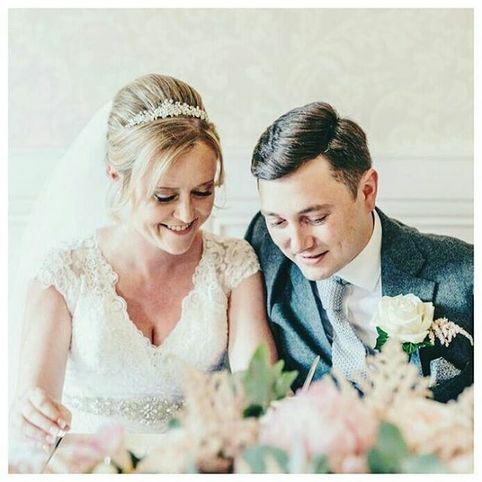 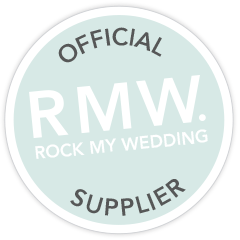 We are consistently updating the ranges with the latest designs to offer our brides the most up to date bridal wear and accessories. 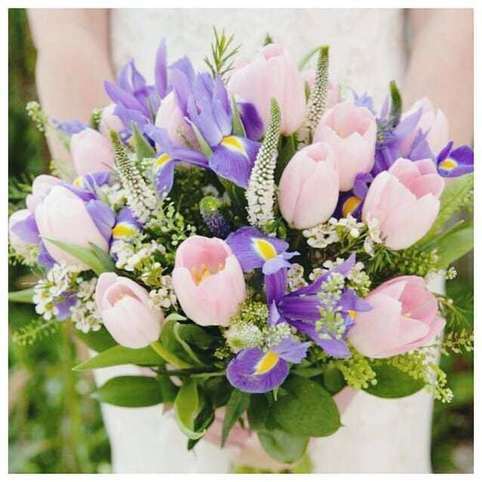 Sizes from 6-30.